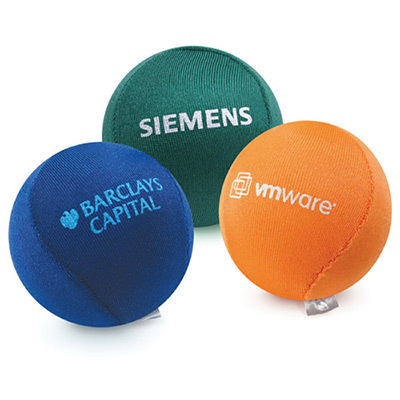 Product Size: 2 1/4 "
The personalized Cyber Gel® HGX Squeeze Balls help promote your brand in a fun and positive way! Your recipients can squeeze or squash them for therapeutic stress relief. 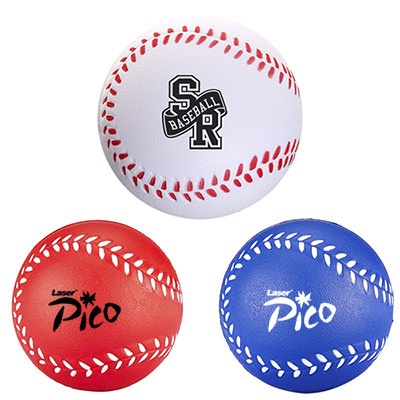 This patented stress ball has a comfortable Lycra covering and is made of a semi-solid gel of recycled materials. It has built-in antimicrobial properties that protect the product from odor and stains. 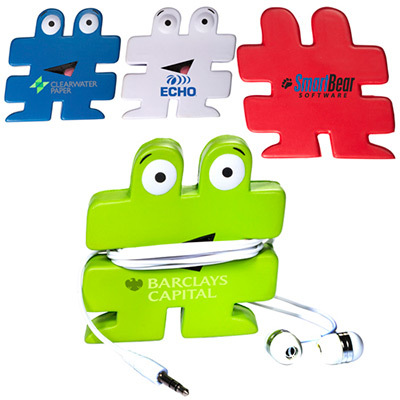 Distribute them at tradeshows, conferences or give them to your staff. 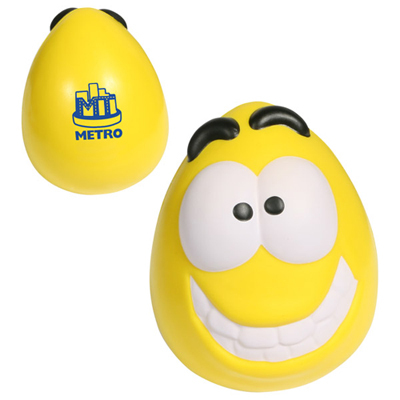 Your recipients will thank you for helping them overcome their stress and will remember your brand for a long time. 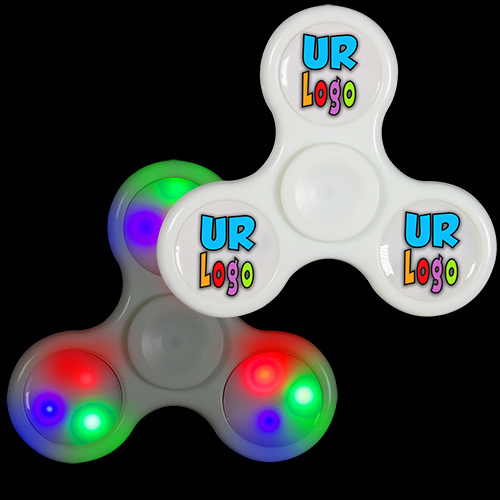 Order them today! Antimicrobial properties restrict odors and stains!